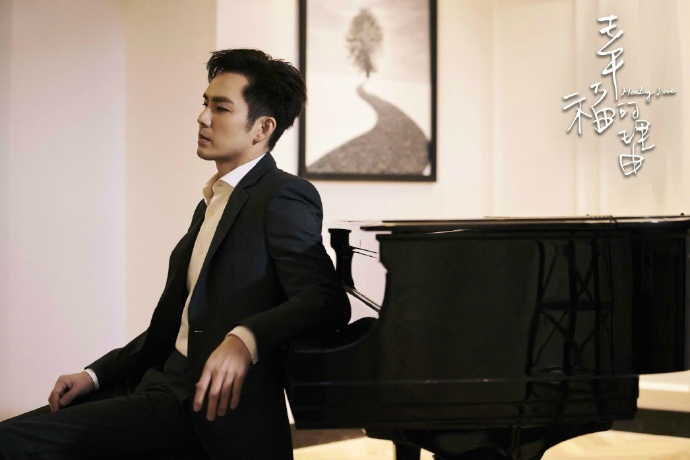 The supporting cast is announced for the drama, ‘Do You Know? 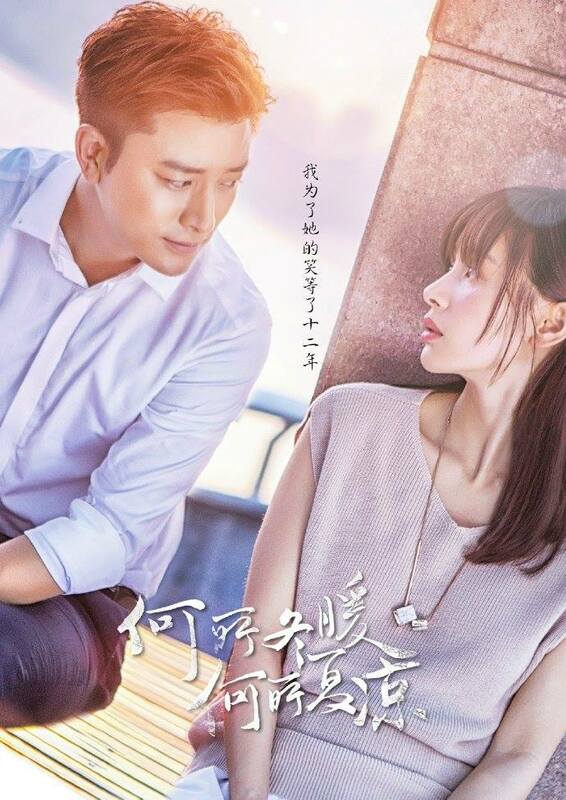 It Ought To Be a Red Flower Amongst The Leaves‘ following the two leads, Zhao Liying and Feng ShaoFeng. 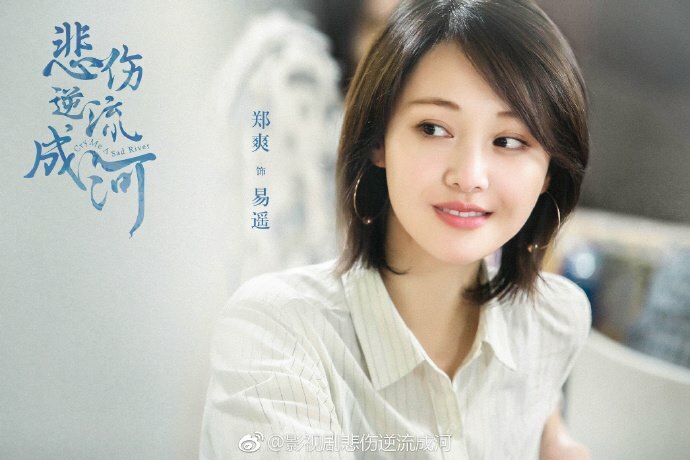 Stills from Ma TianYu and Zheng Shuang‘s new drama “Cry me a sad river“. 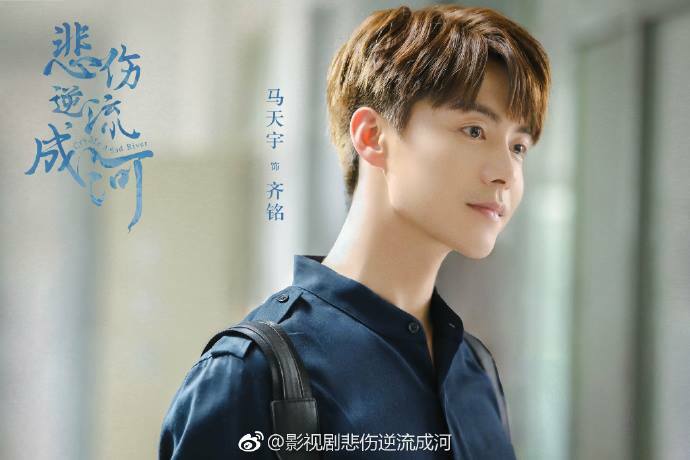 Character posters from the webdrama “Hero’s dream“, starring Ou Hao and Karina Hai with Tiffany Tang playing a cameo role. 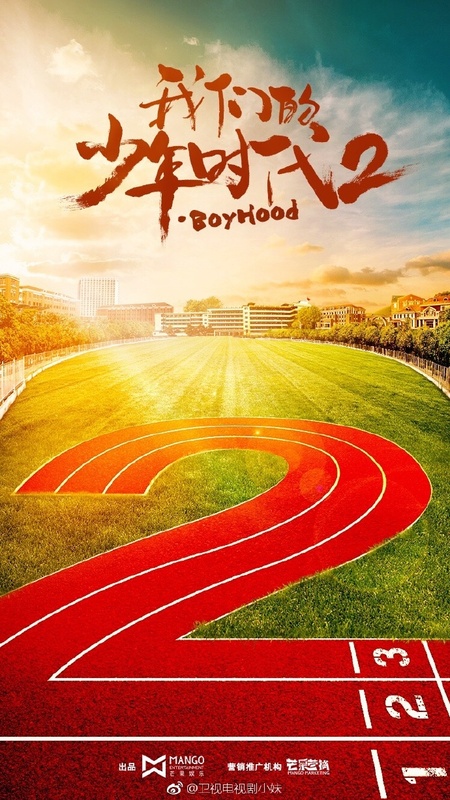 Boyhood announces a second season, it is expected the whole cast will return. 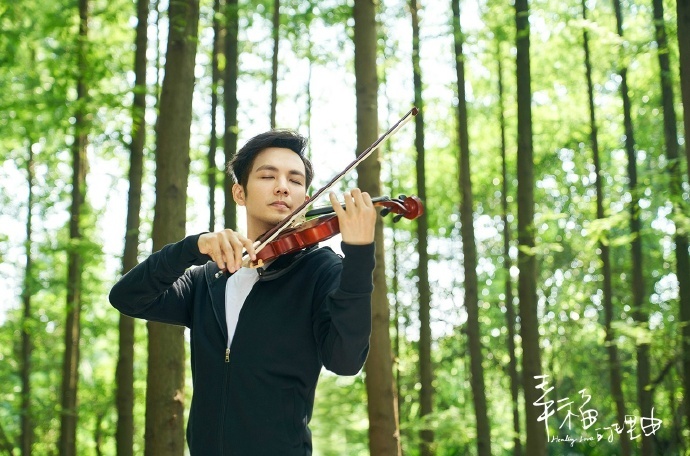 Jian Wen will start in a new drama called Cao Cao. 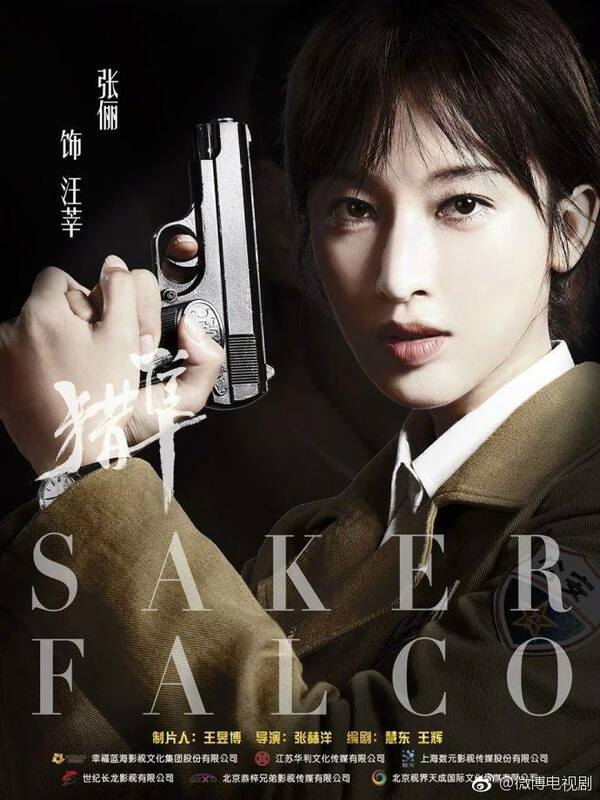 The Negotiator is rumored to be delayed due to no passing SARFT regulations. It is going back into the editing room to try and meet regulations. Could air next year. 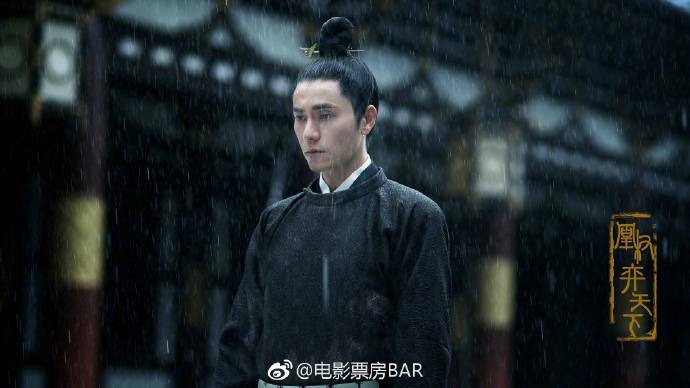 The Rise of Phoenixes with Chen Kun and NiNi released some stills. 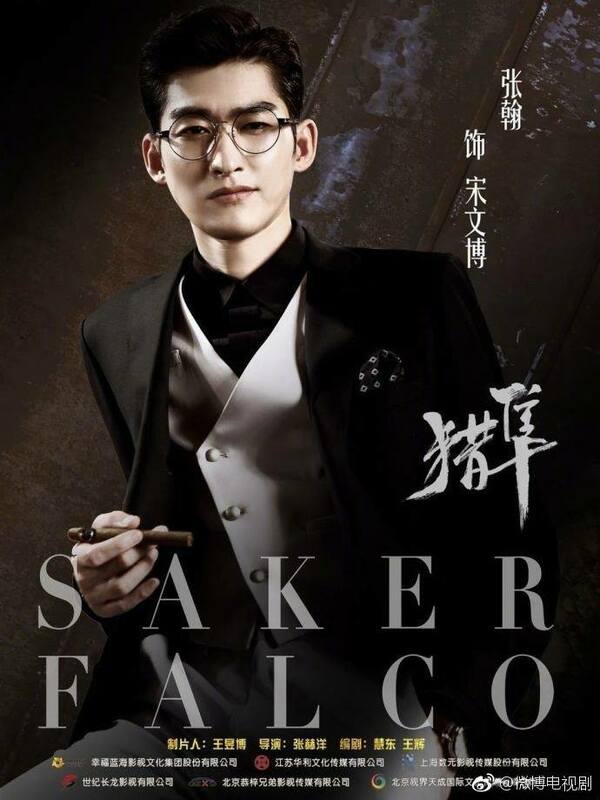 Stills from new drama ‘Saker Falco“, starring Zhang Han, Zhang Li, Zhang Meng and Li Zhi. 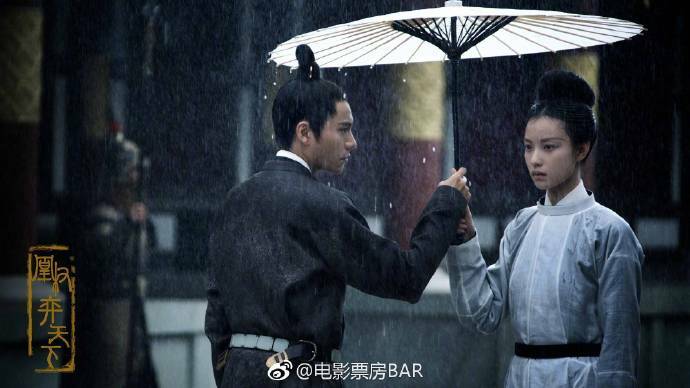 Stills from the drama ‘Warm in Winter, Cool In Summer‘ starring Jia NaiLiang and Wang ZiWen. Adopted from the internet novel of the same same by Celine Gu XiJue. 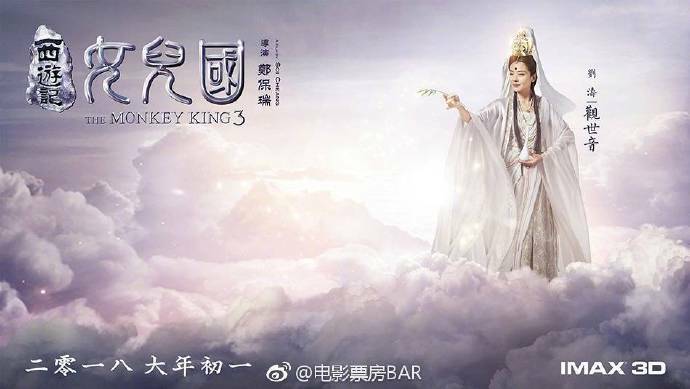 ‘King of Blaze‘ starring Jing Tian and Chen BoLin drops some teasers. 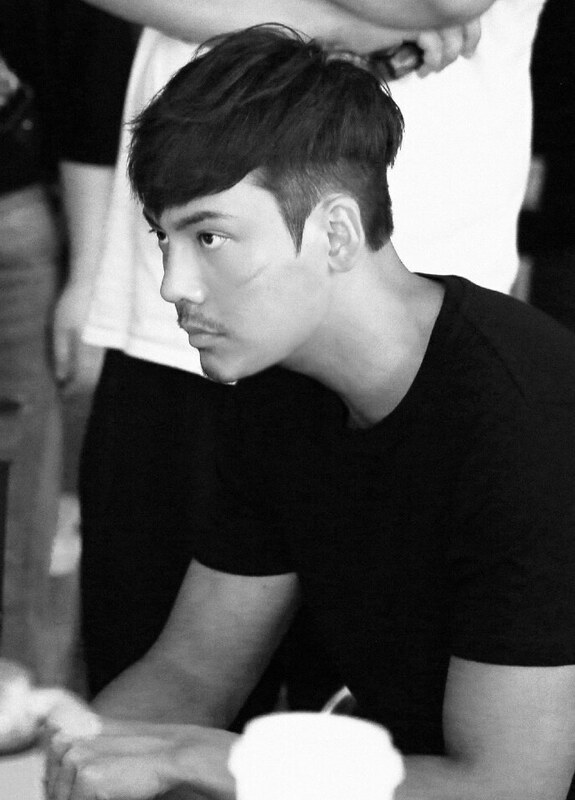 BTS of William Chan from “Age of Legends“, looking quite different that I almost didn’t recognise him. I guess paparazzi are striking back. 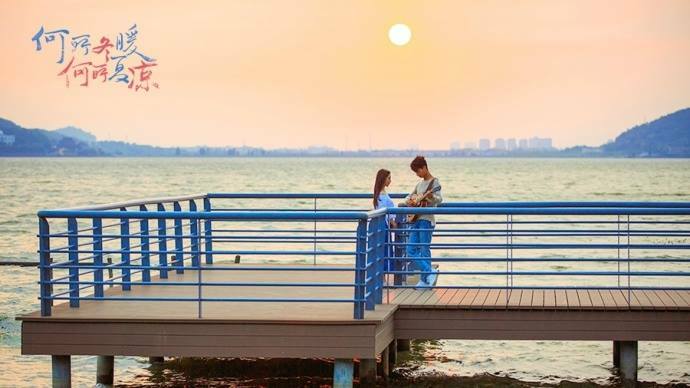 Last time Lin Geng Xin posted how paparazzi were following him around and this week there were photos with not one but two girls. 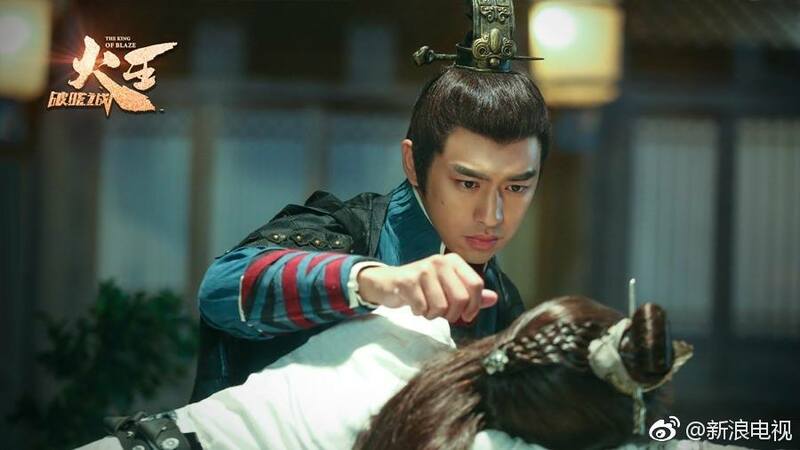 Lin Geng Xin has not denied or admitted any of the rumors. 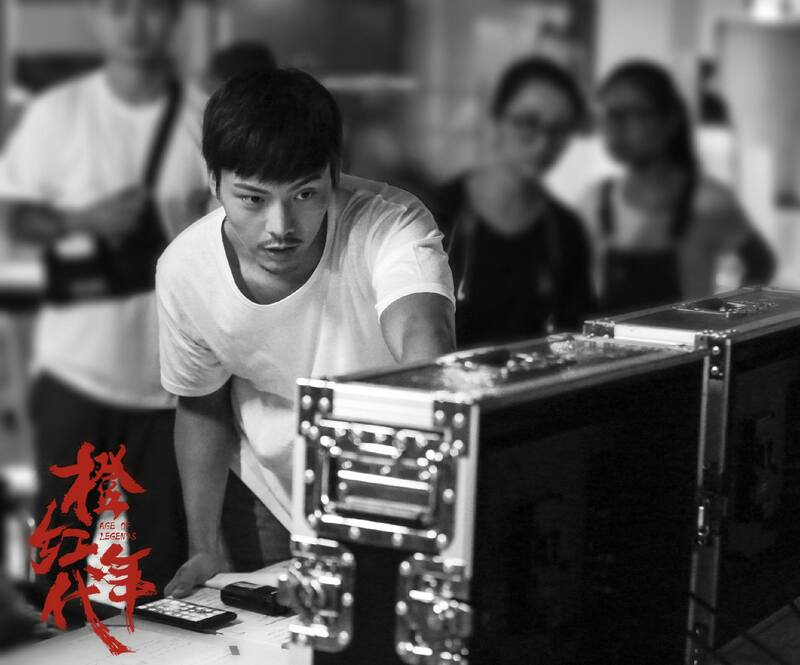 On Friday, he was seen with his rumored ex, Wang Liuwen. 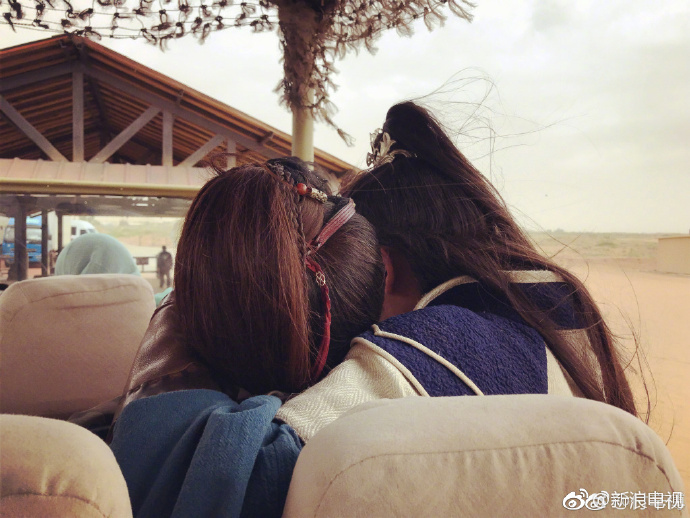 She wrote on weibo that they were just friends eating a meal, to not think too much. And that she didn’t want to affect his career since he is rising. 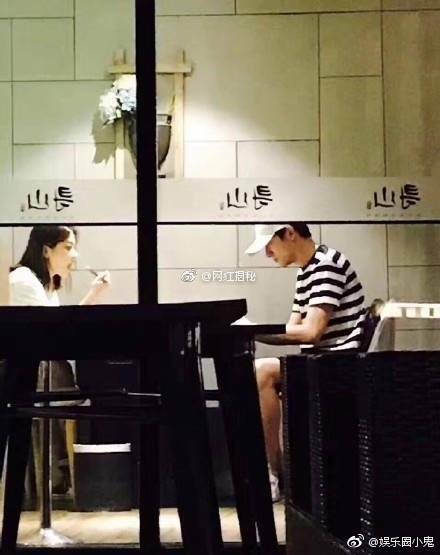 Three days later on Monday, he was seen with Wang Li Kun. 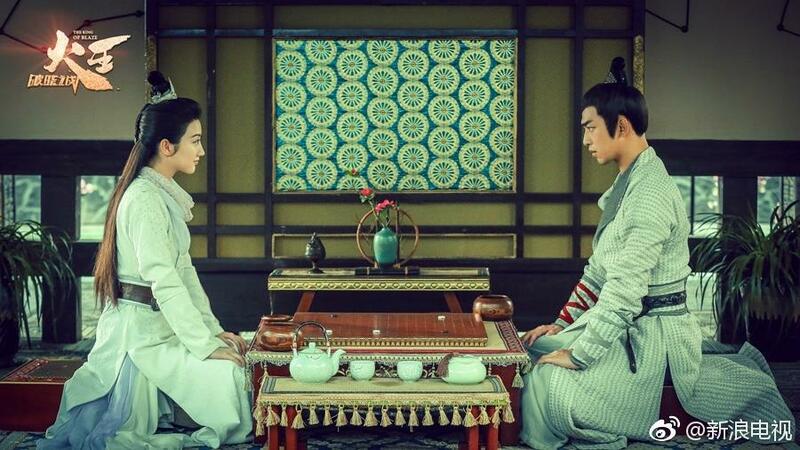 They worked together on Journey to the West: The Demons Strike Back. 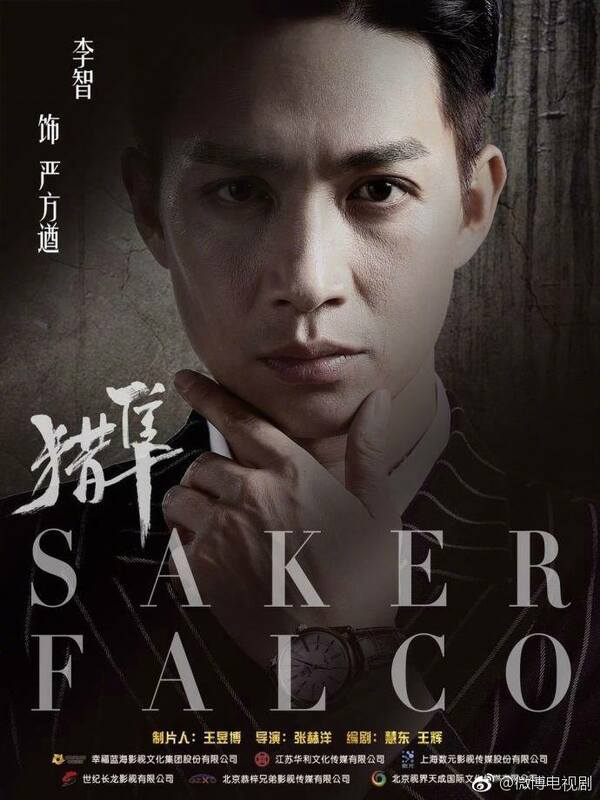 Wang Li Kun arrived in Shanghai, then they went to see houses and got some food along the way. Both rumors were trending at number one on weibo for a while. 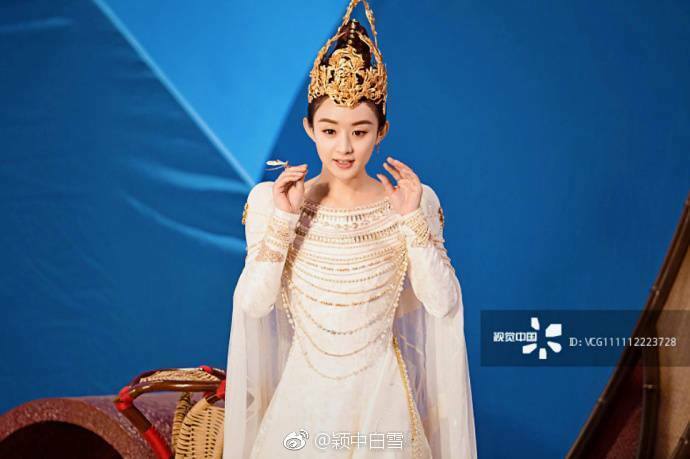 Random tidbit: It seems like Fan YuanHui started watching Princess Agents now that her competitions are over since she started following all three main leads. 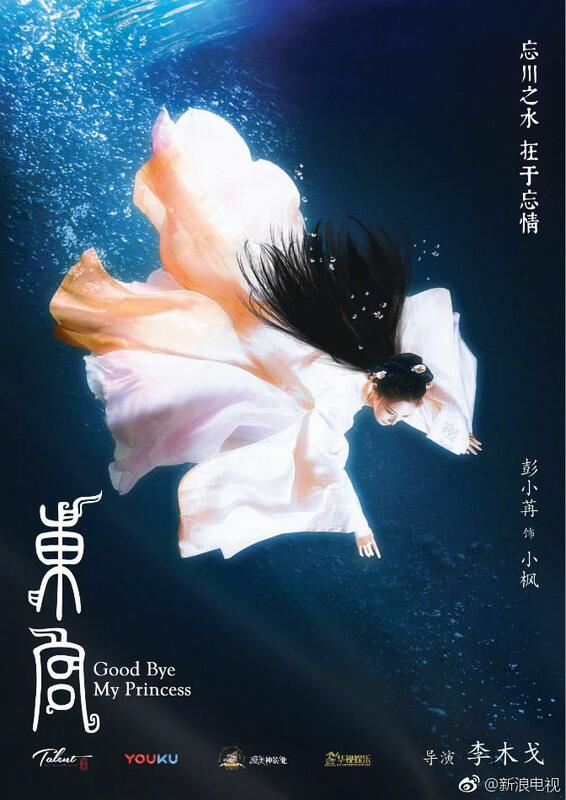 I feel like I should prep her soul for the angst, but I am sure she knows that since one of the diving team members was a big Yuwen Yue fan while the drama was airing. 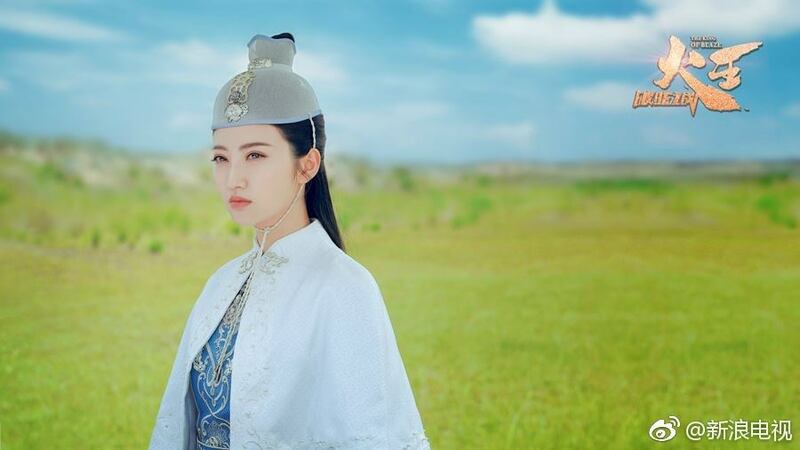 Fu XingBo and Ying Er announced their relationship. 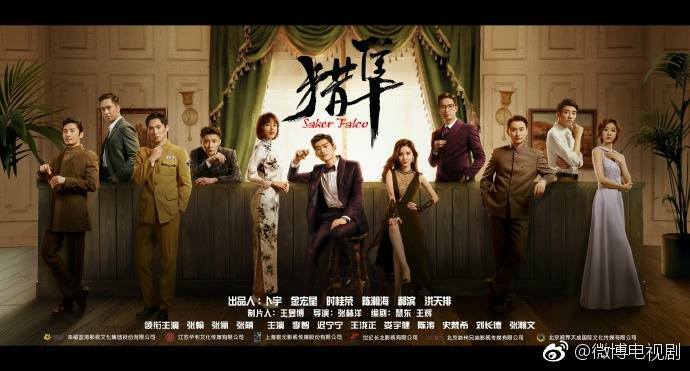 They cooperated in a few dramas and one variety show. 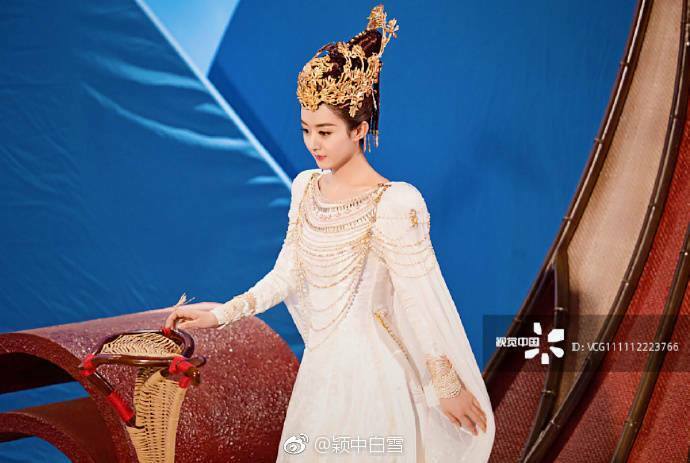 I thought Fu Xinbo was already married? I guess I was wrong. Is this the same girl he has been with? 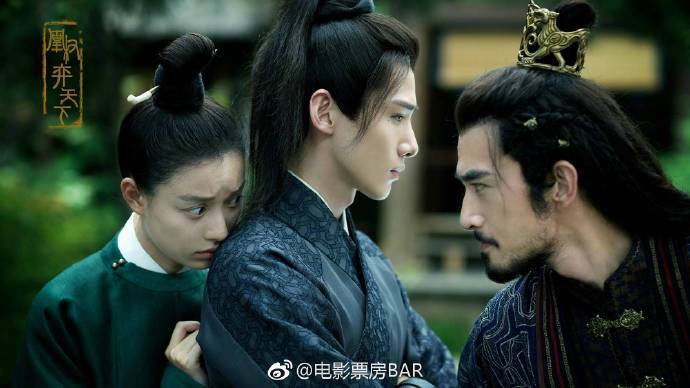 Fan YuanHui and angst are two words that don’t belong together!!! 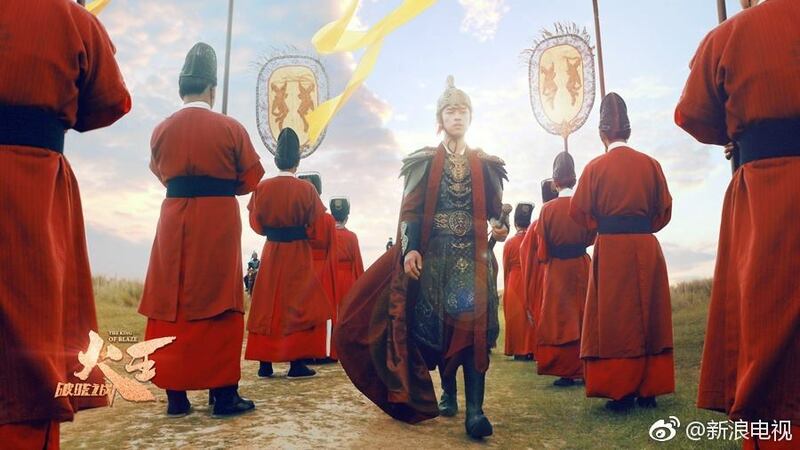 I’m looking forward to The Story of Minglan. Anticipating the booting ceremony! Surprise The King of Blaze is 30 episodes. That’s for a period drama! Me too! I can’t wait to see the costumes! I hope The King of Blaze has a good pace if it’s 30 eps. 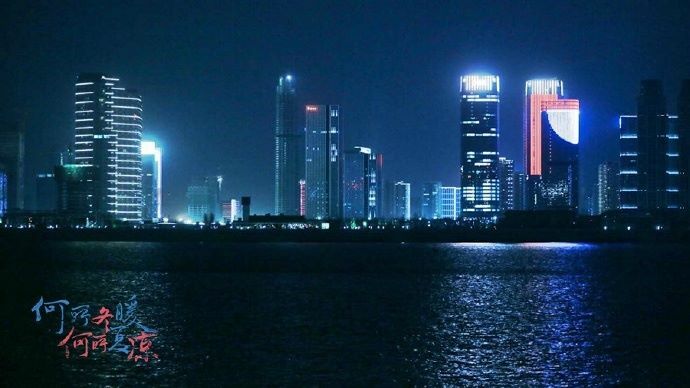 Me too..and I am looking forward for Warm in Winter, Cool In Summer and Good Bye My Princess. 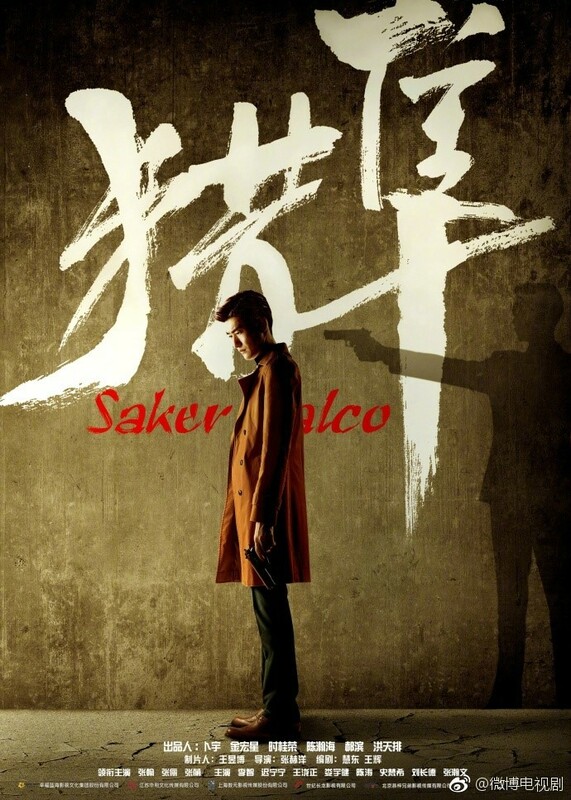 It seems All Zhang being together in Saker Falco 🙂 . 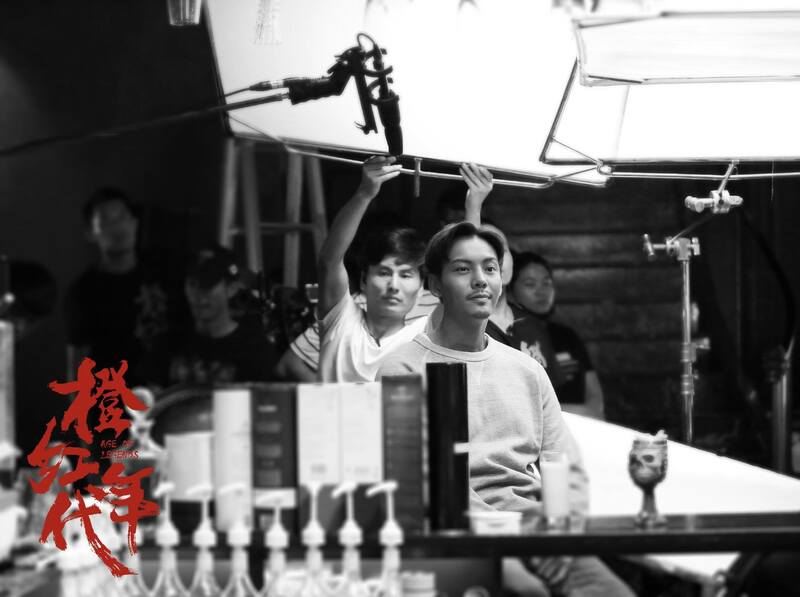 Is it me or anyone also think WC look More Manly now just like in HC, no earing, no much girly thing, more simple with his style. 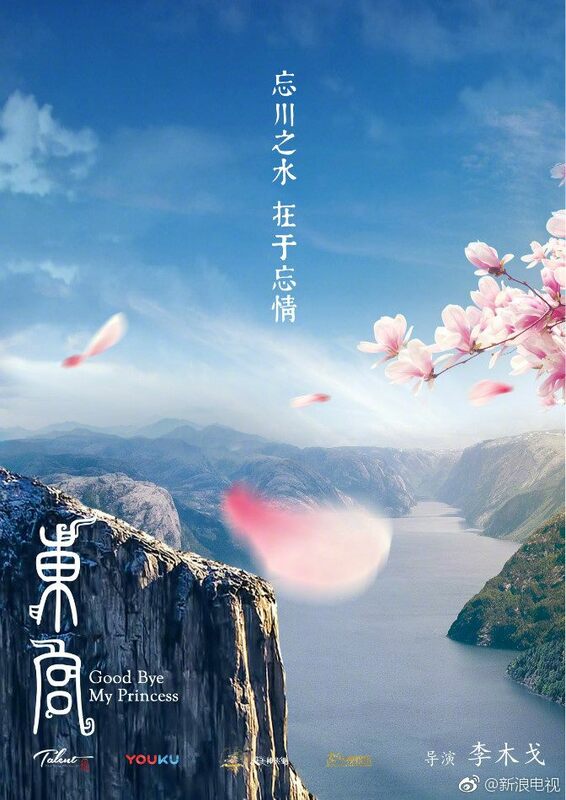 I am anticipating The Rise of Phoenixes, The King’s Blaze, The Story of MingLan, and Goodbye my Princess. 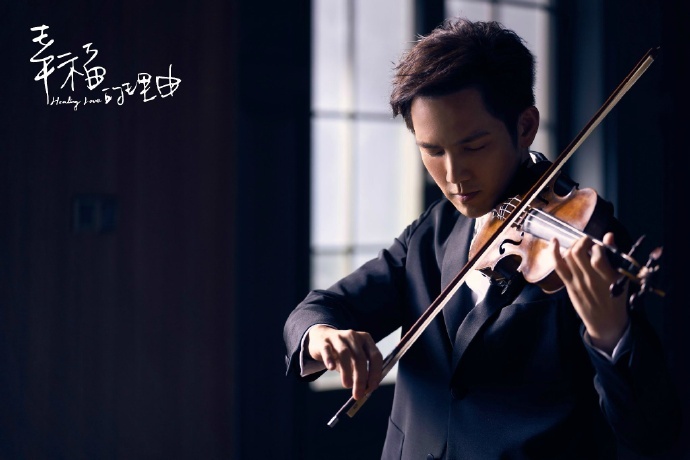 I like Wallace Chung, but the premise of his drama sounds a bit boring. I will probably still check it out. 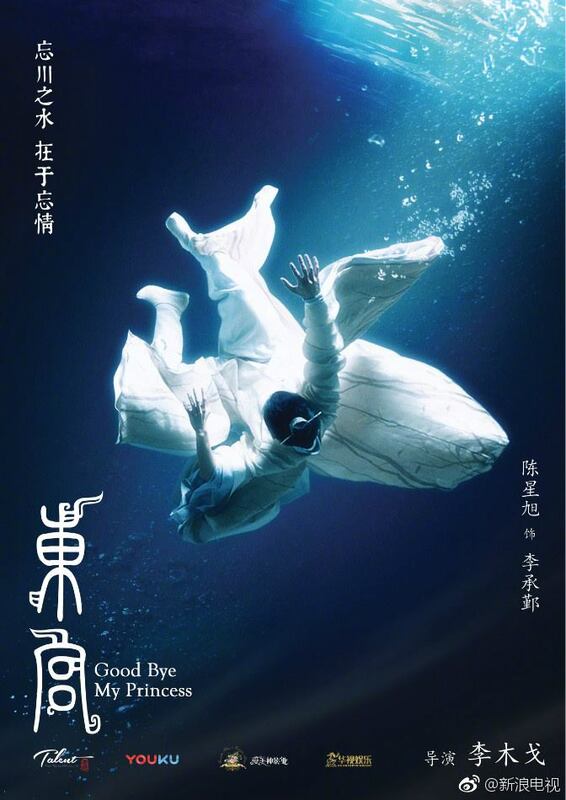 I’m looking forward to goodbye my princess, because i really like the novel. 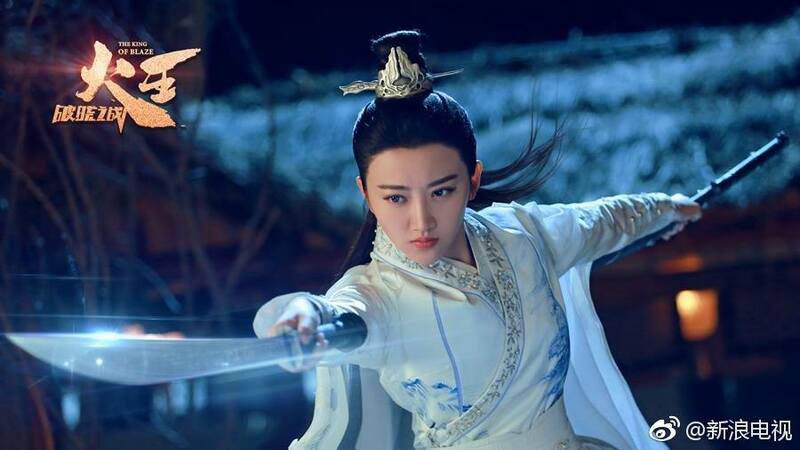 I was worried before as there was news that Fan BingBing brought the rights to the drama but it turns out that FBB gave the role to one of her artist. I was glad that she did that too. 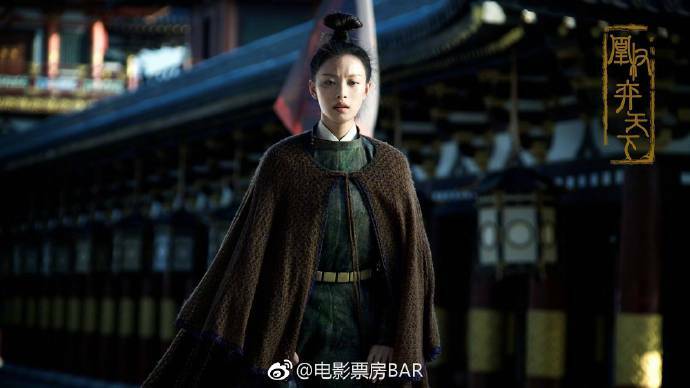 I actually remember that actress from The Mystic Nine and she wasn’t bad. 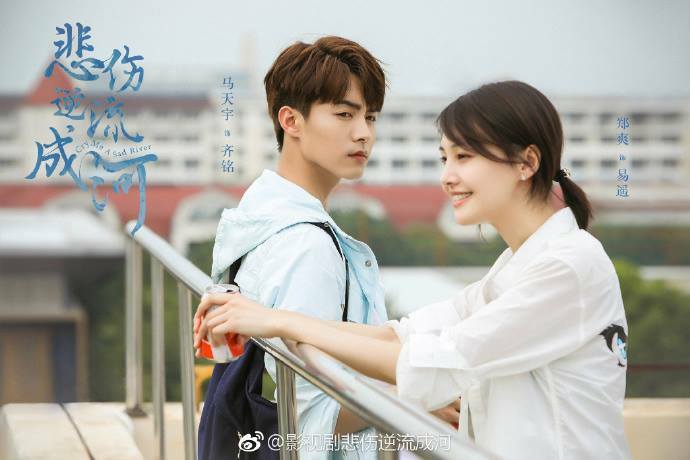 Isn’t it produced by YZ? FBB, YM, ZLY, etc. promoting their own artists. 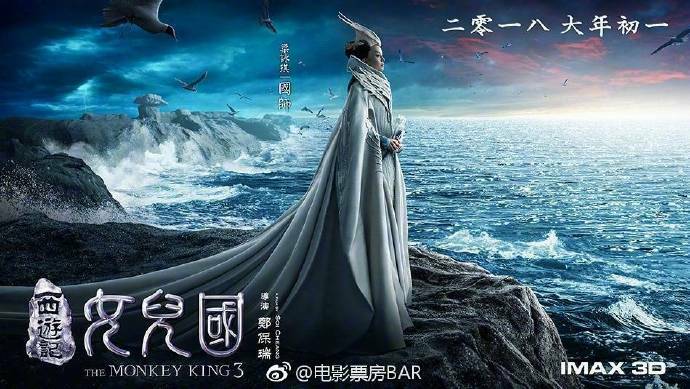 From what I’ve read Fan BingBing and Yu Zheng are major producers and yes, I think FBB is really trying to push her artists, Peng XiaoRan also appears to be in FBB’s upcoming drama. I think so far YM has been the most sucessful, all her artists are really good looking lol!